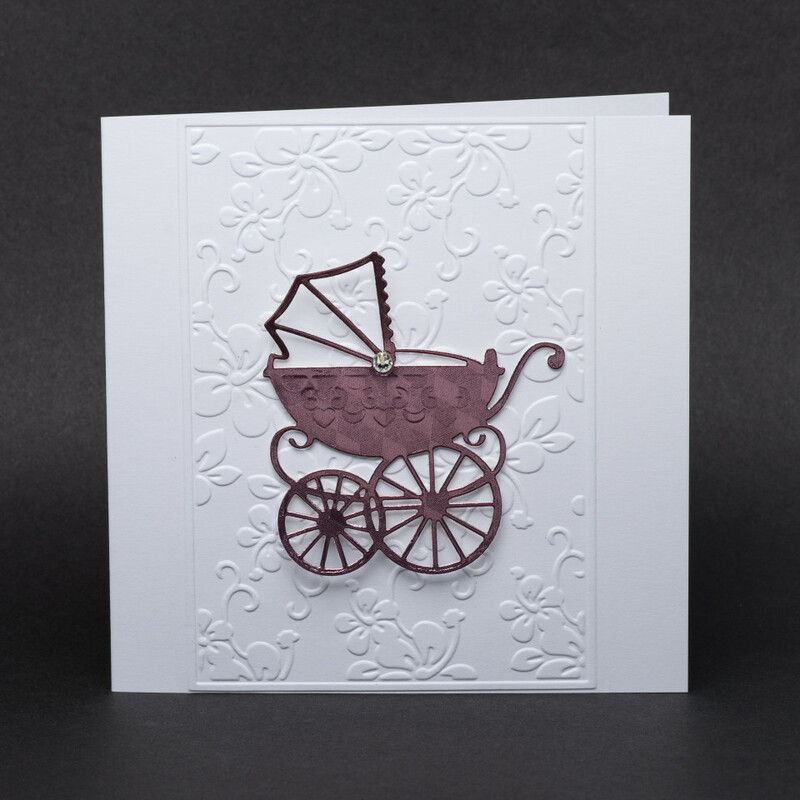 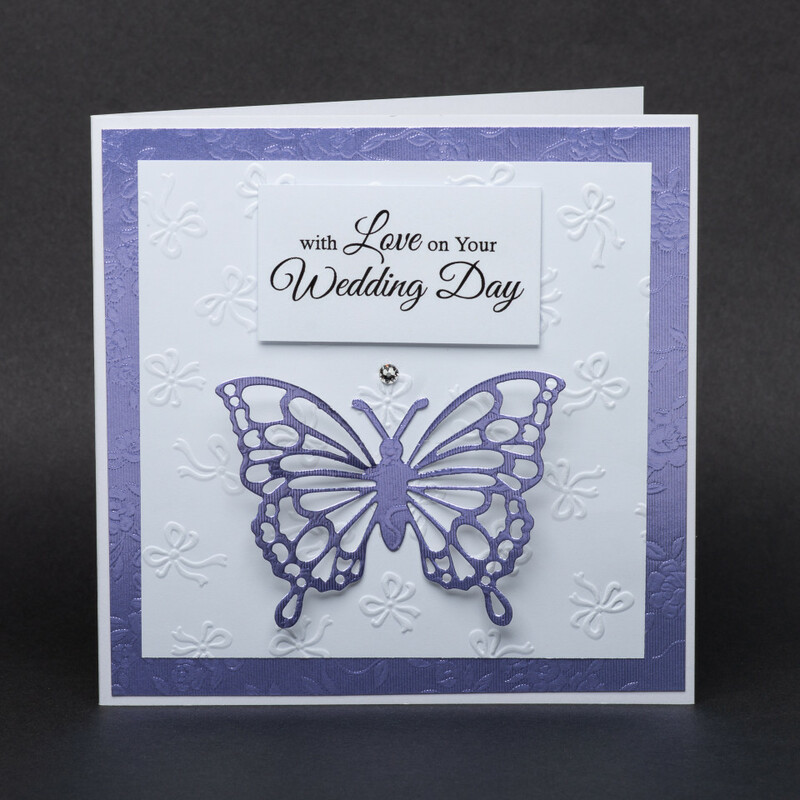 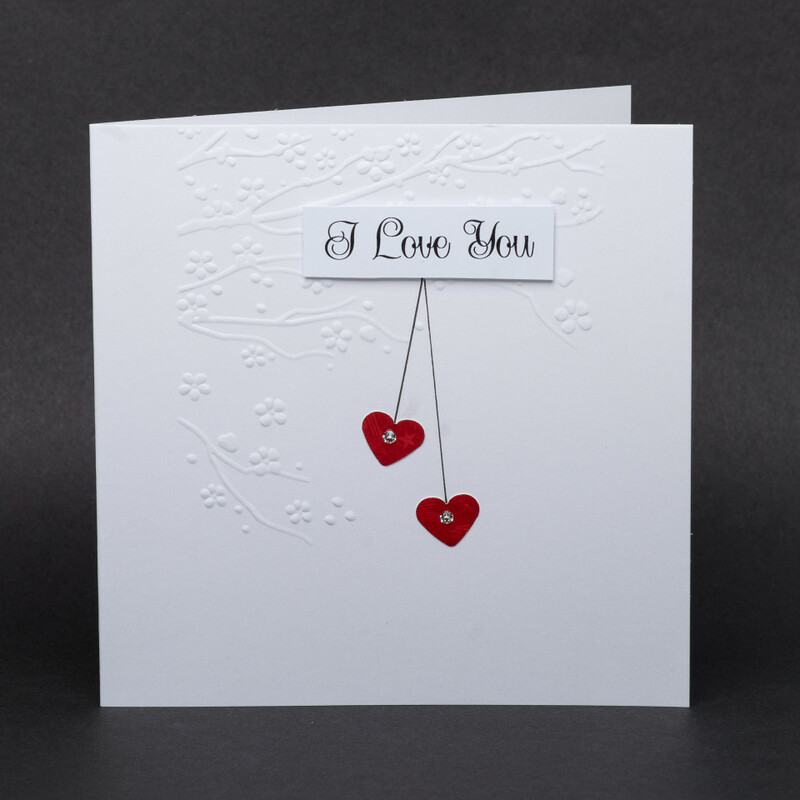 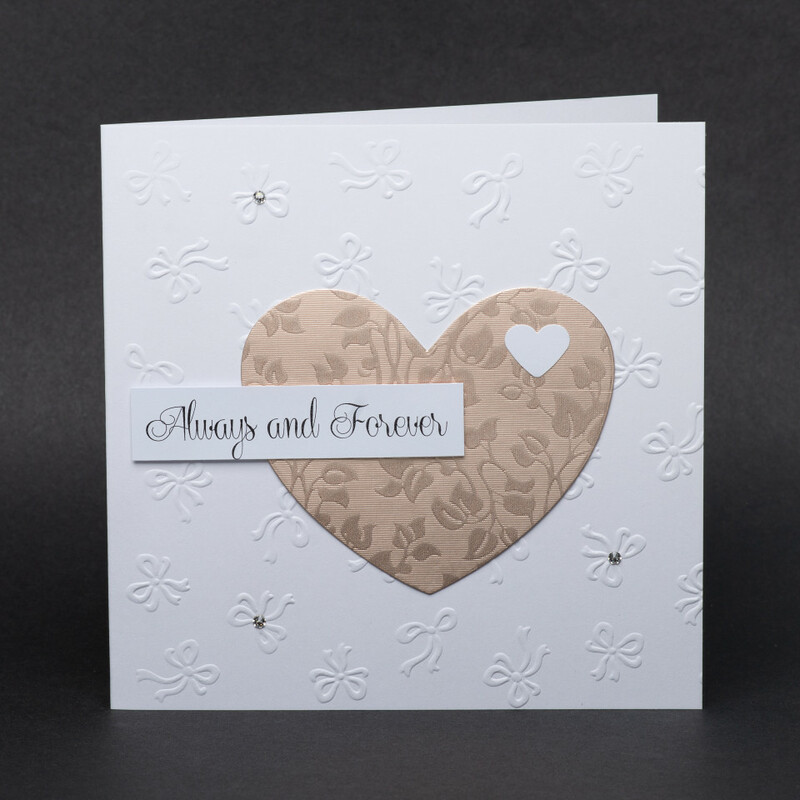 This collection of beautiful handmade cards features custom designs to celebrate life’s special moments. 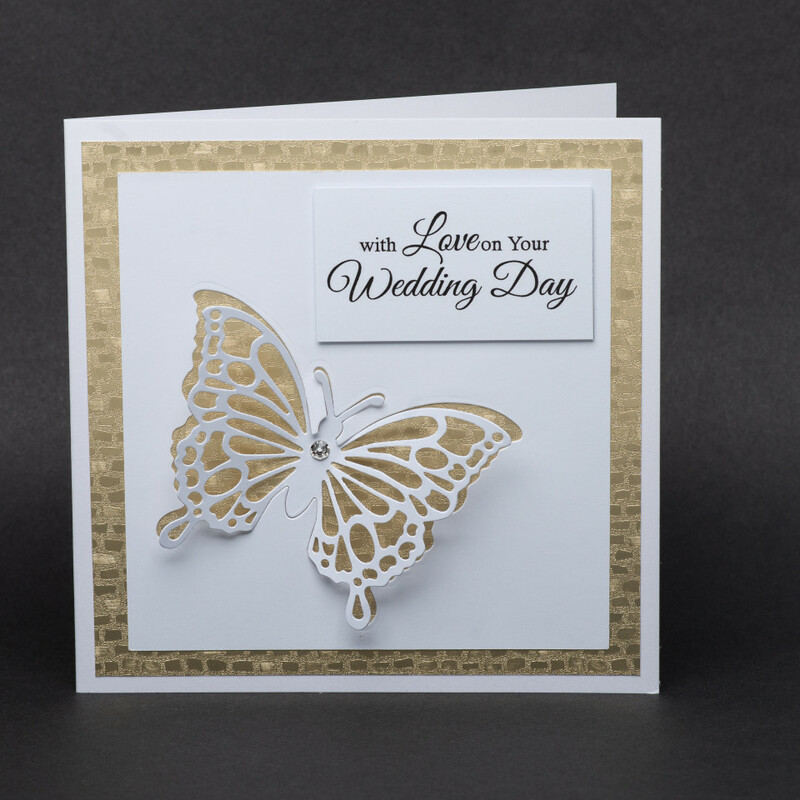 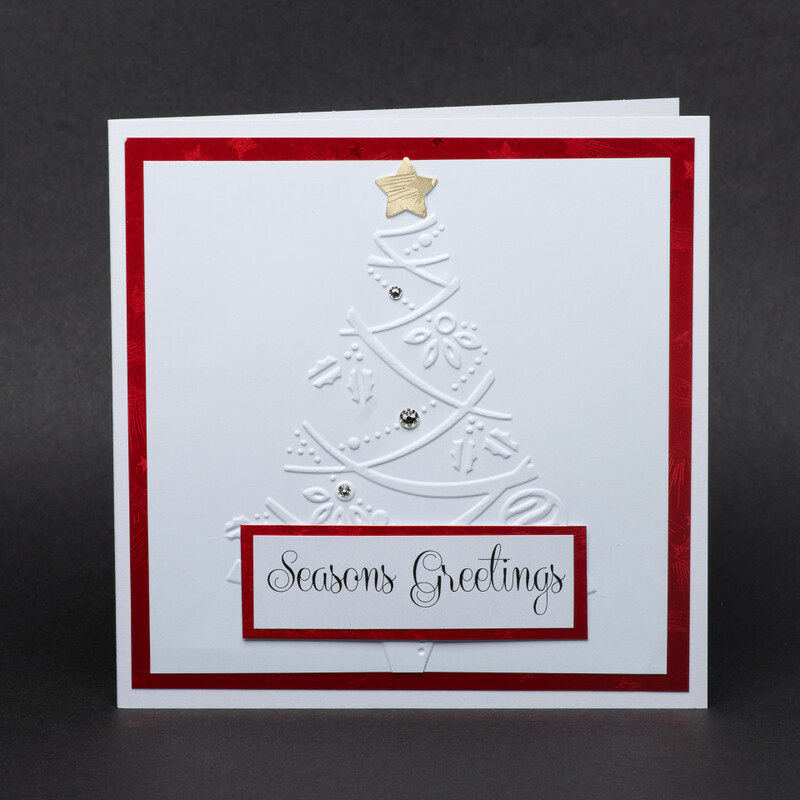 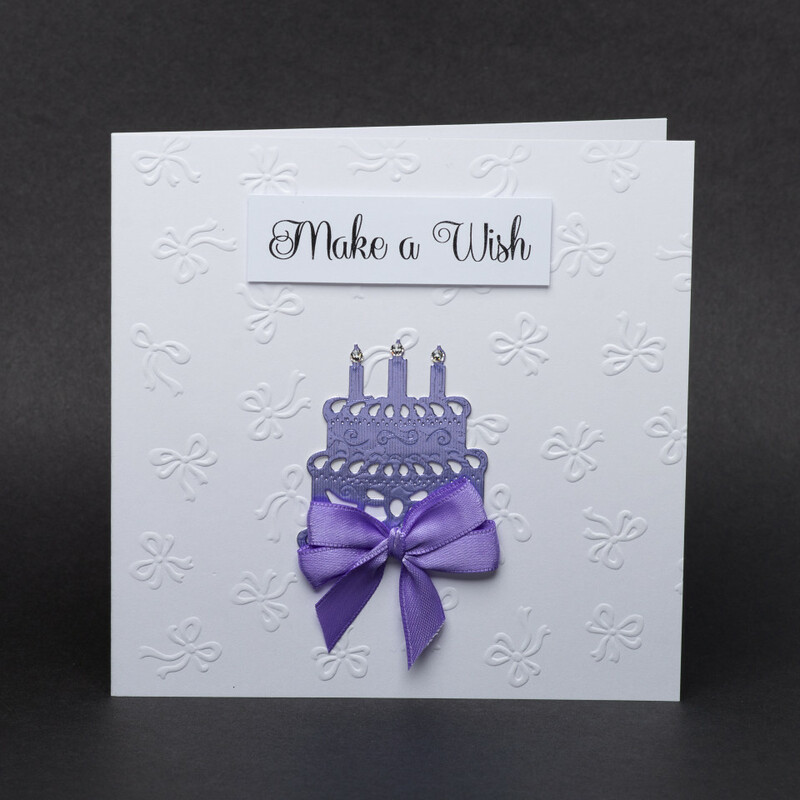 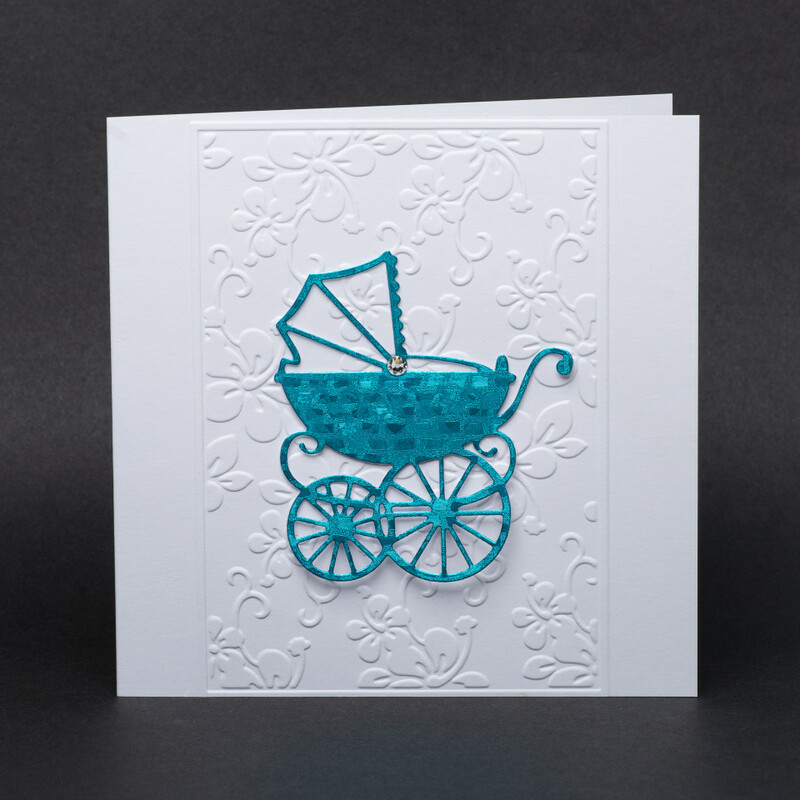 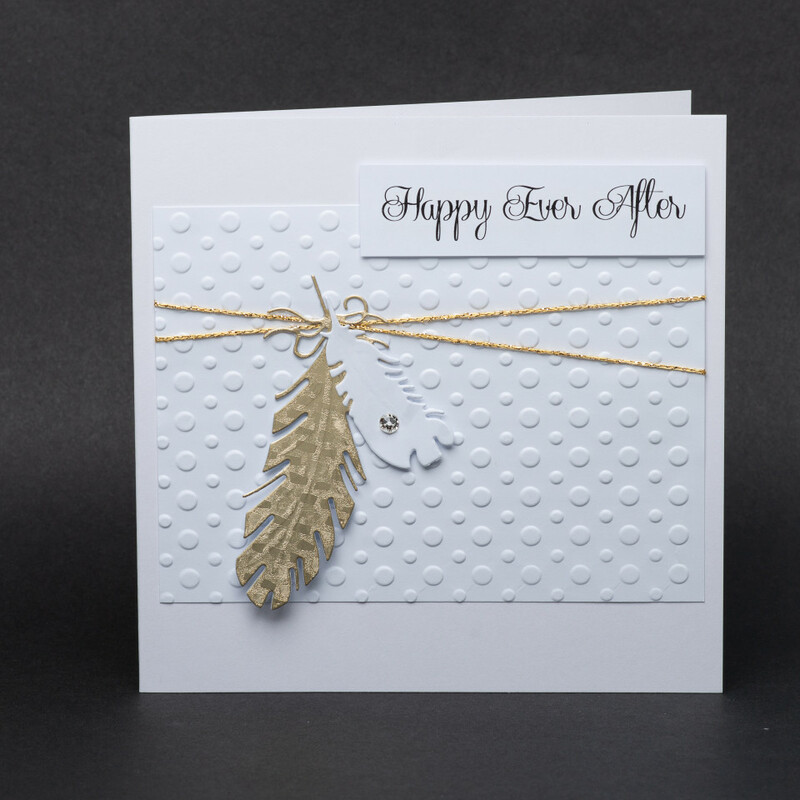 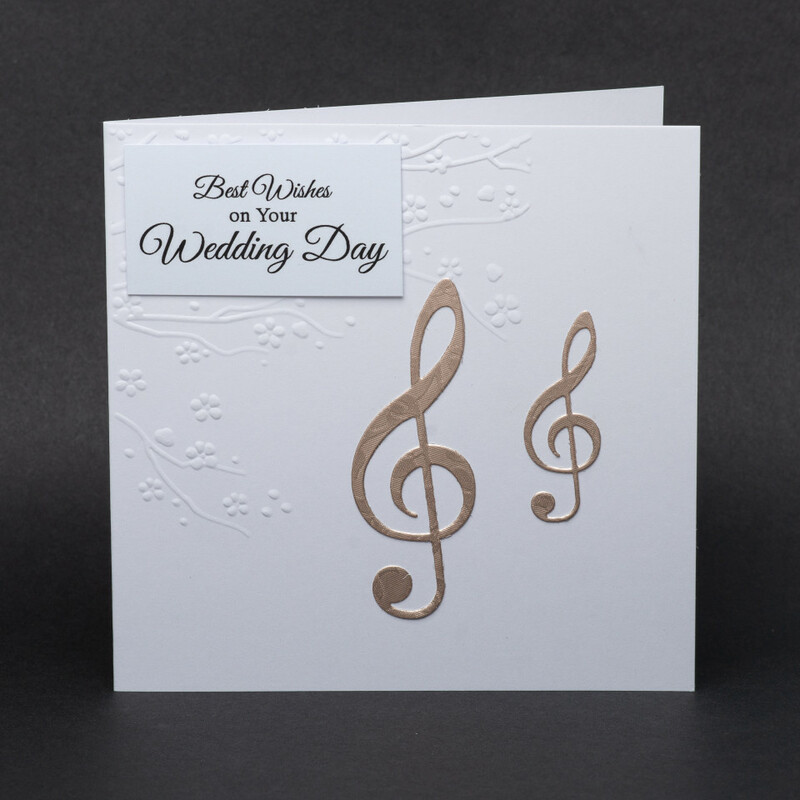 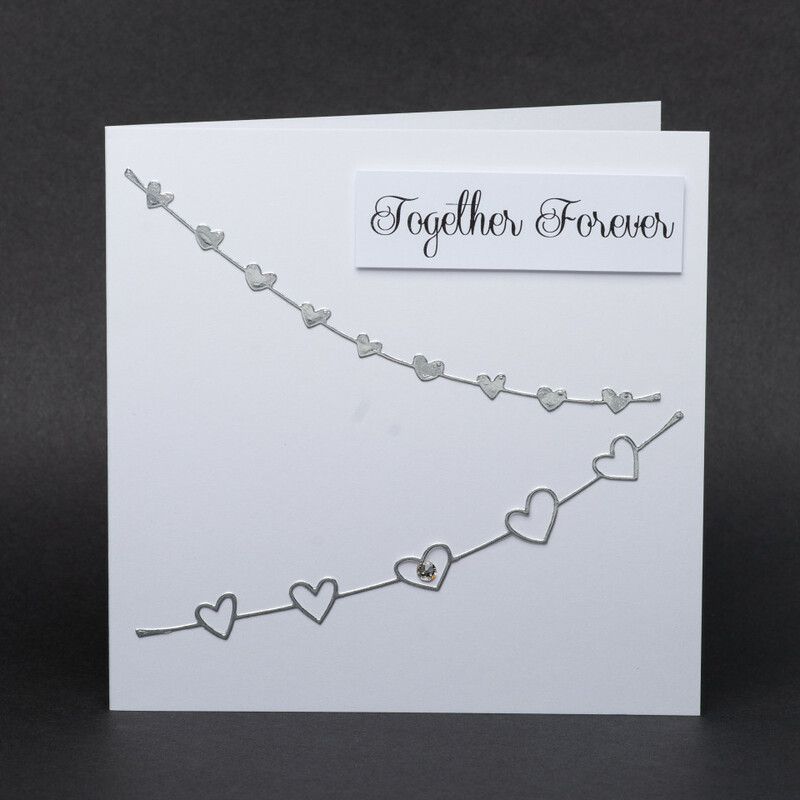 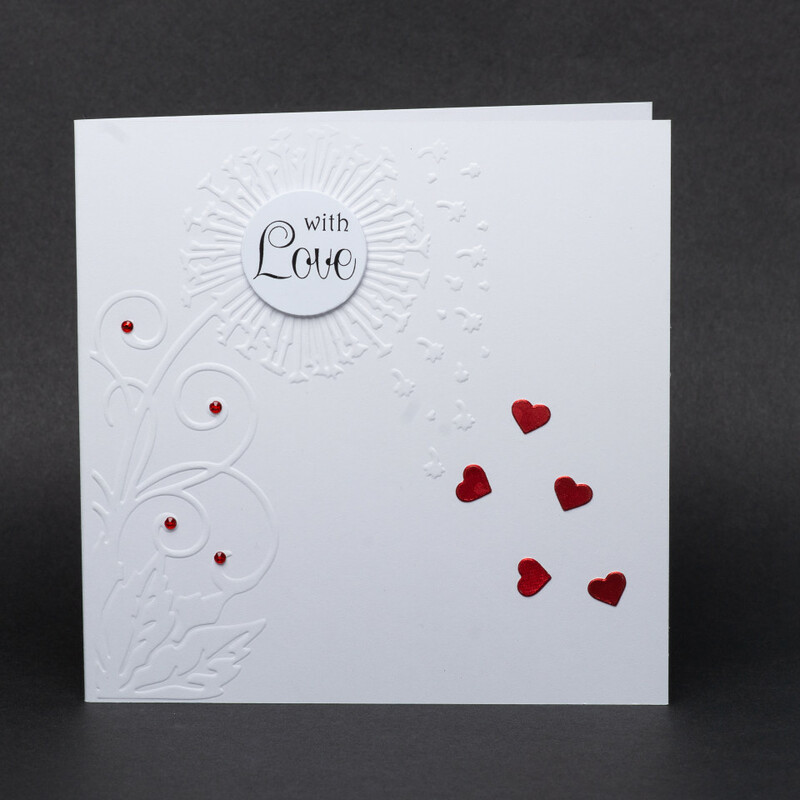 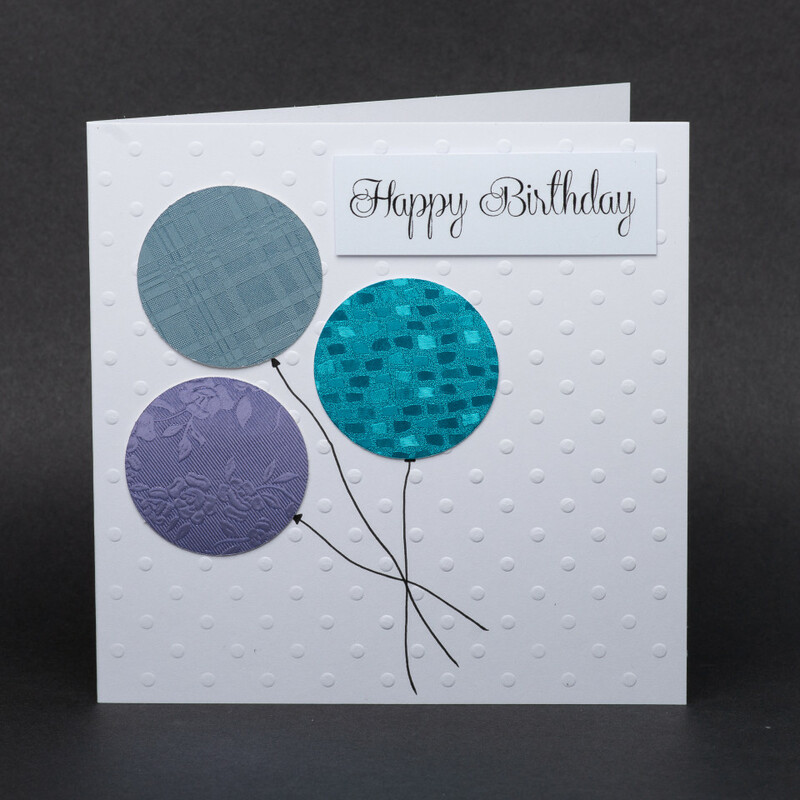 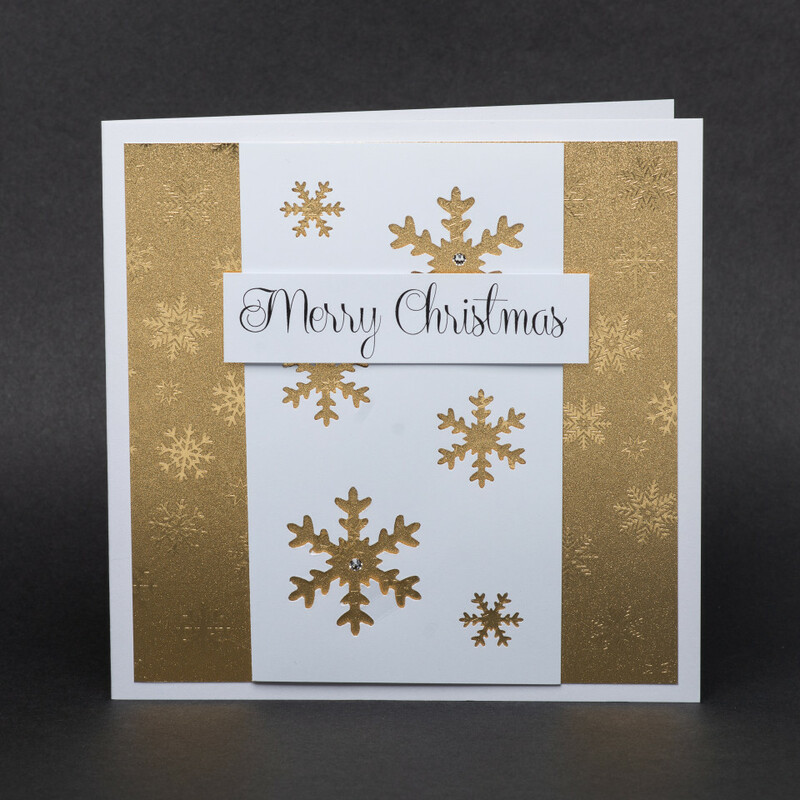 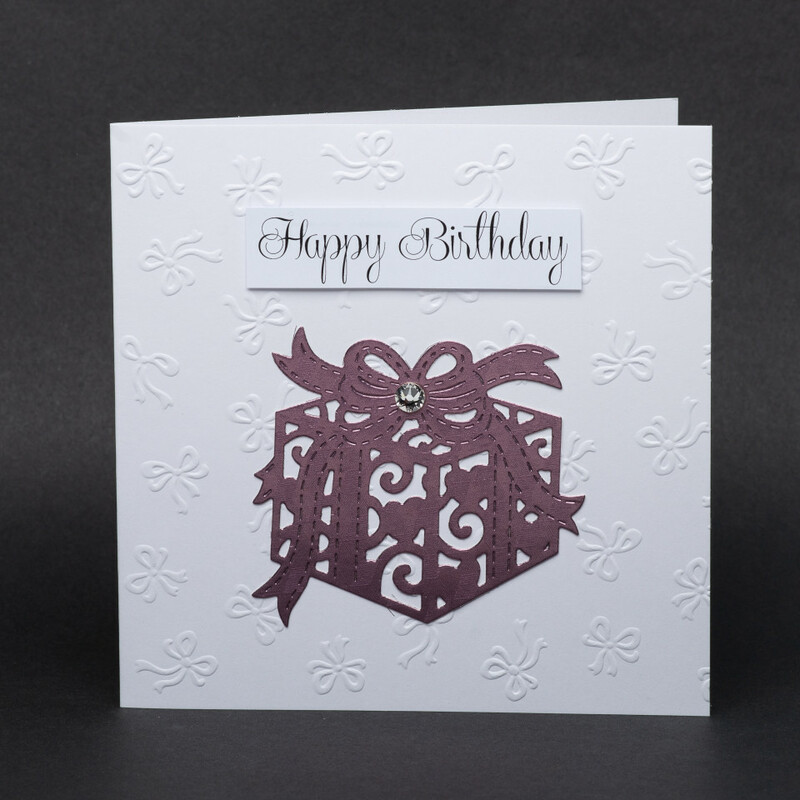 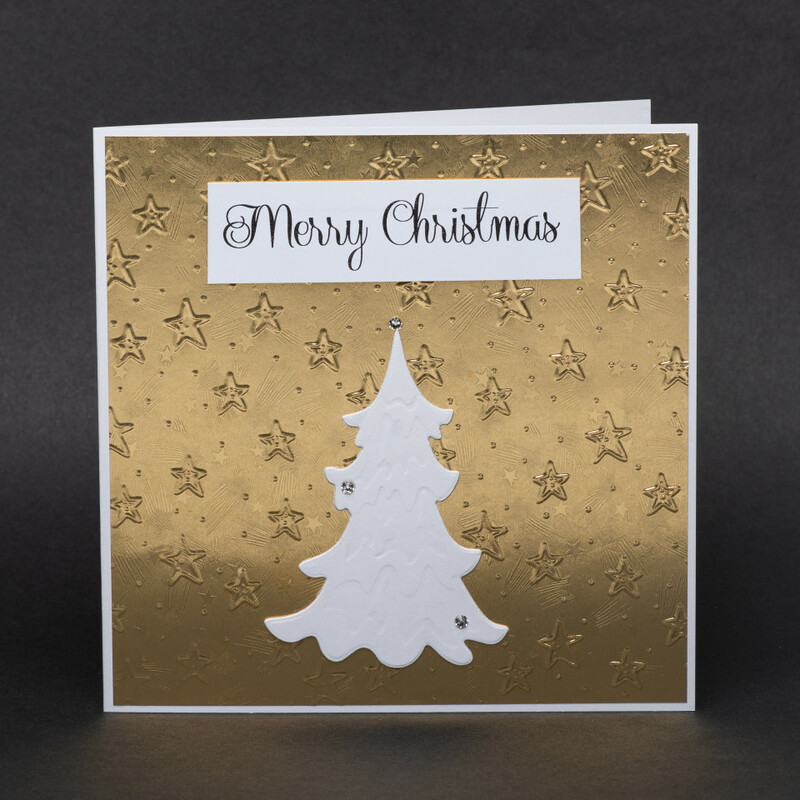 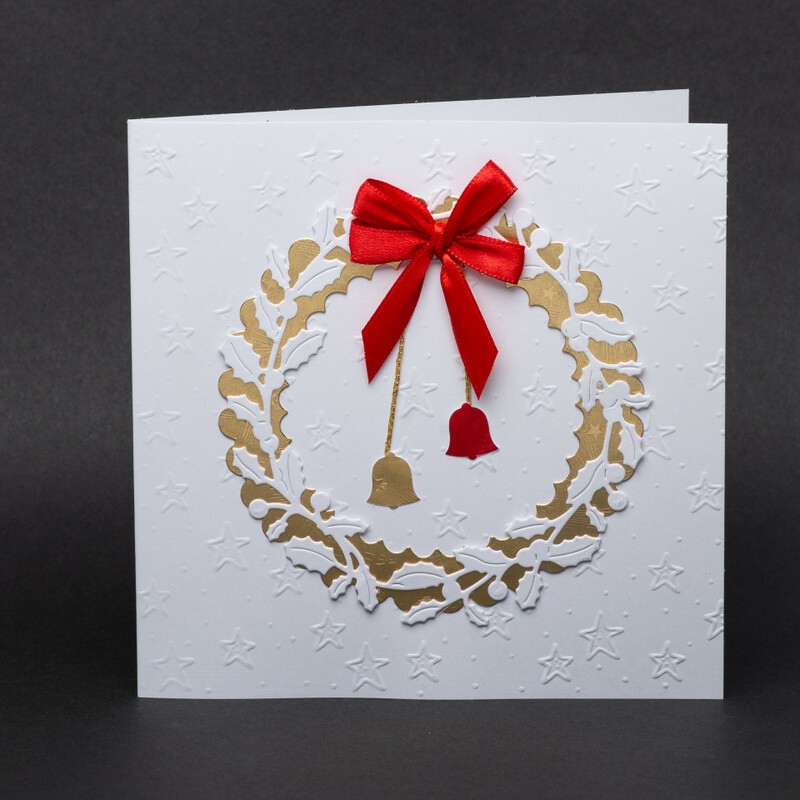 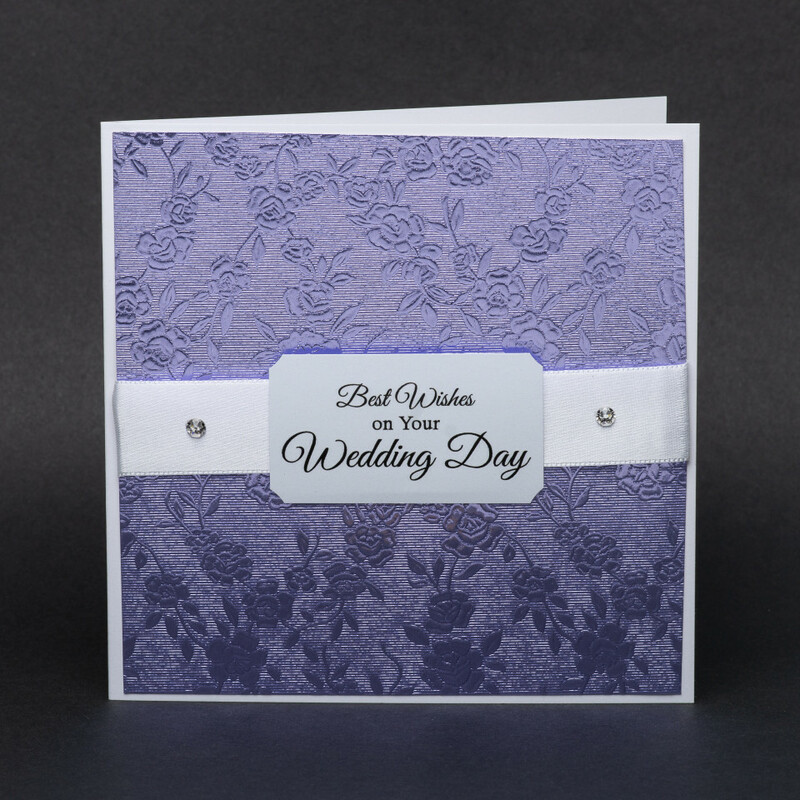 Using elegant materials such as luxury paper, deep embossing and unique embellishments like Swarovski crystal jewels, these cards are the perfect way to share wishes of all occasions. 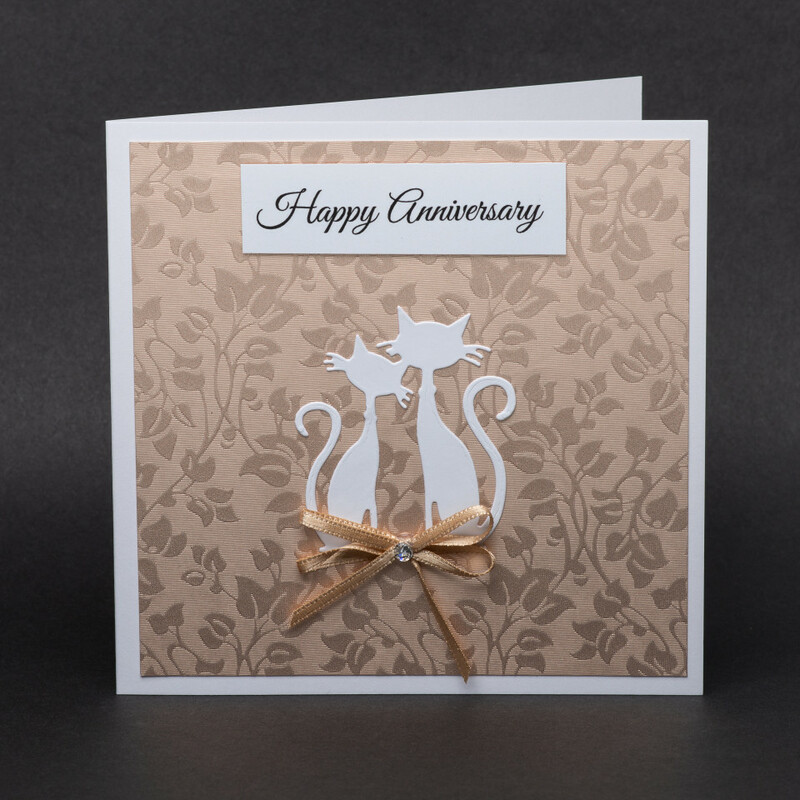 They also serve as a memorable keepsake gift for everyone you care about. 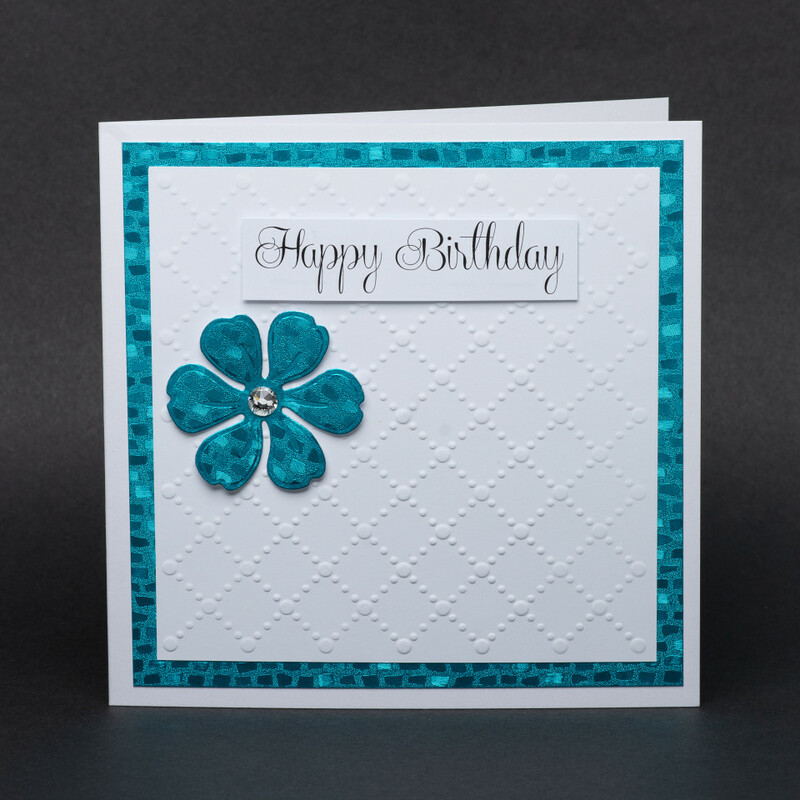 Select from 24 greetings that are sure to brighten someone’s day.